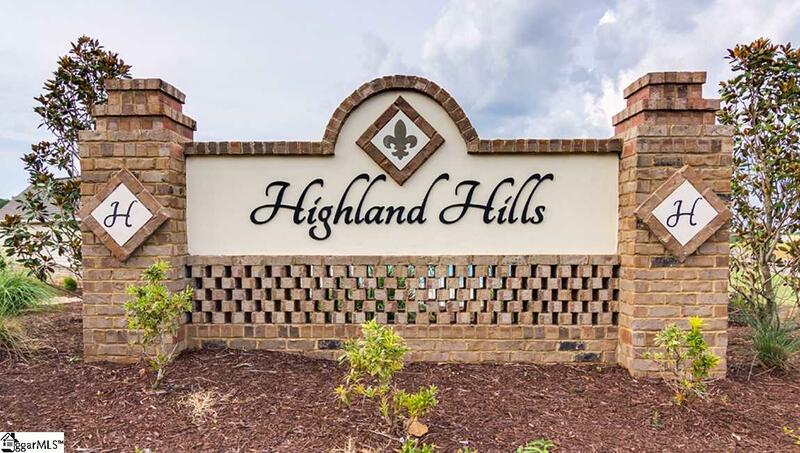 This is one of the first homes that will become available in Phase Two of Highland Hills, and at this price it won't last long! 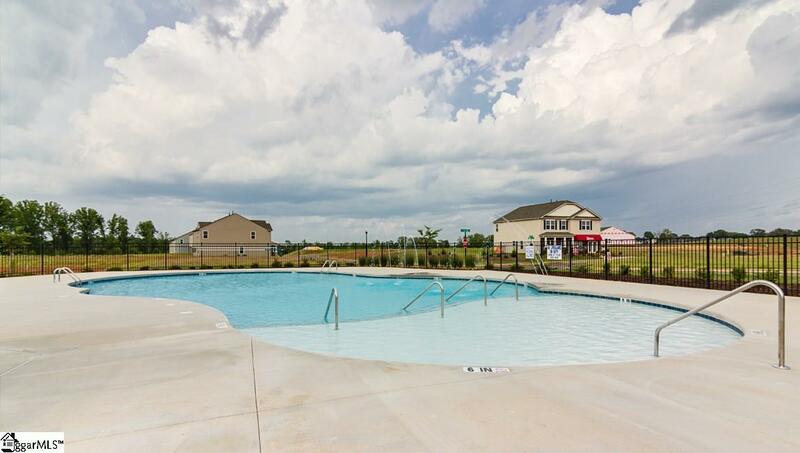 USDA approved community with pool, and District 5 Schools, located next to Greer and Duncan! 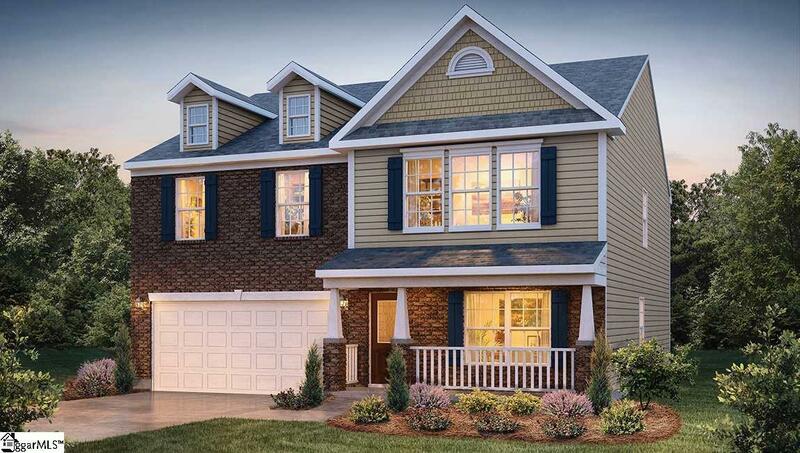 This popular floor plan features a formal dining room, large pantry, and kitchen with: center island, granite counters w/ tile backsplash, recessed canned lighting, and stainless steel appliances that overlooks great room. The main level also offers 9 ft. ceilings, a corner fireplace w/ upgraded granite surround, and gorgeous LVT flooring throughout. Upstairs you will find 4 spacious bedrooms (all with walk-in closets), loft, and generous laundry room w/separate linen closet! 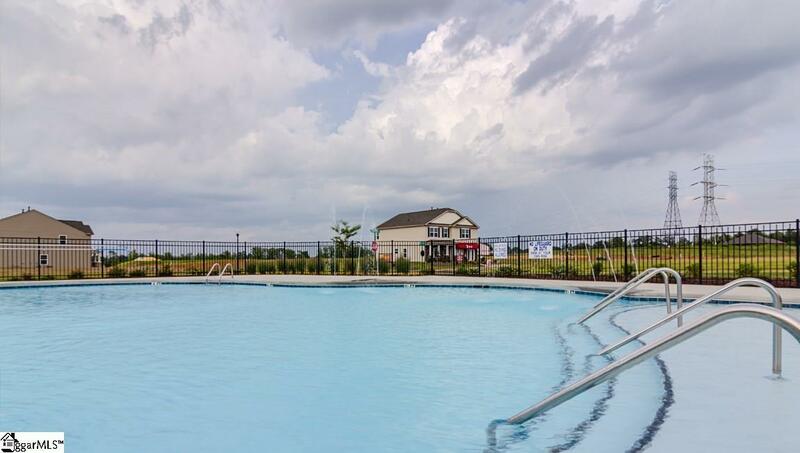 This is an incredible value with all the benefit of new construction and a 10 yr. Home Warranty! Call List Agent for more details and to schedule a showing! Listing provided courtesy of Kimberly Dufty of D.R. Horton.